A recent 2018 animal study has indicated that cannabis with THC helps restore memory loss due to aging and dementia. This is what many medical cannabis users and experts already know. The human cannabis experience has outpaced mainstream science considerably. But it does help create some medical cannabis scientific credibility with mainstream medicine. 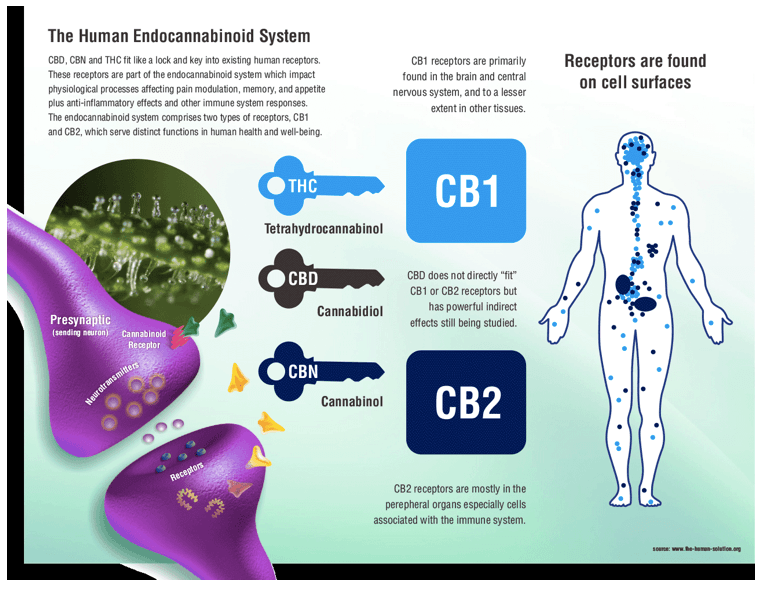 The well known and often vilified cannabis compound known as THC (Δ9 aka delta 9 tetrahydrocannabinol) is the compound or cannabinoid that creates the euphoric “high.” Biased false claims that THC causes brain damage is the main reason why truly independent research is restricted from national funding in the USA unless it supports government marijuana danger claims. This new study, A chronic low dose of Δ9-tetrahydrocannabinol (THC) restores cognitive function in old mice, was conducted in Germany with national funding through the German Research Foundation (Deutsche Forschungsgemeinschaft). According to Newsweek magazine online and some other magazines and websites that covered this study, the study authors wrote: "Cannabis preparations and THC are used for medicinal purposes. They have an excellent safety record and do not produce adverse side-effects when administered at a low dose to older individuals. Thus, chronic, low-dose treatment with THC or cannabis extracts could be a potential strategy to slow down or even to reverse cognitive decline in the elderly."